With all the frustrations and problems that we face at work and at home, it can be really difficult to keep everything from weighing us down. It might even cause some of us to feel that our lives are only made of unfortunate events – which is really not the case though. The truth is you can take charge of your own happiness by doing activities that give you much delight. 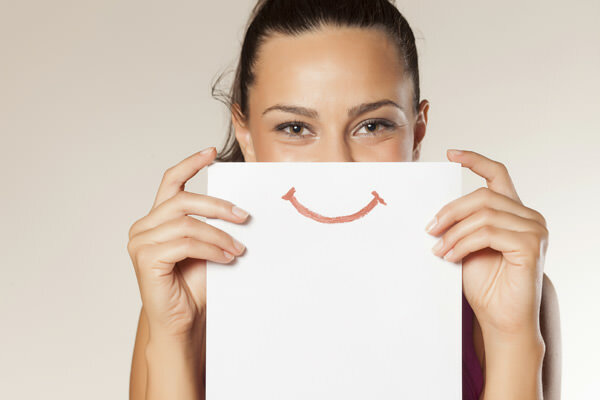 With that in mind, we listed down some tips on how you can boost your happiness in an instant. One of the best ways to boost your mood is to take a good sleep, regardless if it’s a two-hour snooze or just a twenty-minute nap. A study conducted by a group of researchers in Singapore revealed that the amount of sleep you get directly affects your mood – which proves that getting a perfect nap will likely increase your happiness. So whenever you’re feeling down, use it as an excuse to take a good shut-eye. Whether you’re trekking on a nature trail or hiking through a forest, being around nature will surely help in improving your mood. A change in environment allows your mind to focus on the pleasantness of the moment and temporarily forget the negative things happening in your life. Remember that life is about living the moment, and people who live in the now are more likely to be happier with their lives. 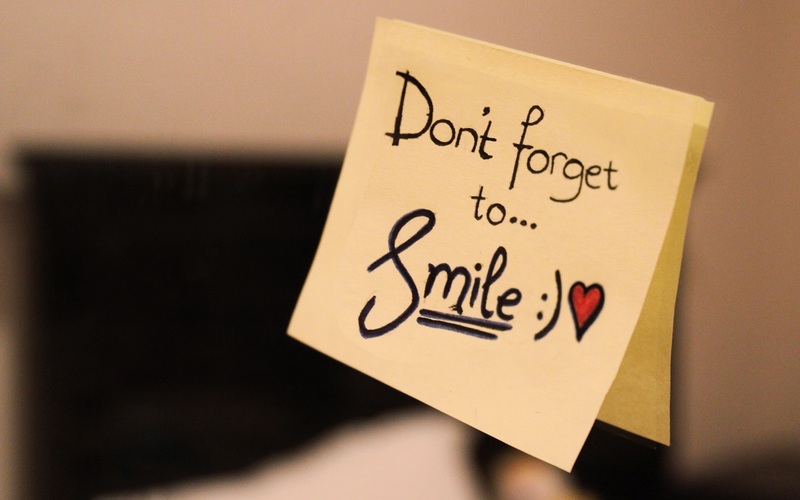 When you smile, there’s a biological process that tricks your mind into thinking that you’re happy – thus it lifts your mood reflexively. Still, this is just a brief intervention that can’t permanently make you a happier person. But if doing something as simple as smiling can help you feel a bit better about your life, then we don’t see any reason why you shouldn’t do it more often. Having a gratitude journal is one of the best ways to remind you of all the things that you have. Even if you think that you don’t have a lot to be thankful for, you’ll definitely be able to find a reason to be grateful and happy with your life through keeping a gratitude journal. Pet owners will surely agree that their pets have brought them so much joy and good memories. In fact, one study claimed the social support offered by pets is similar to that of a fellow family member. 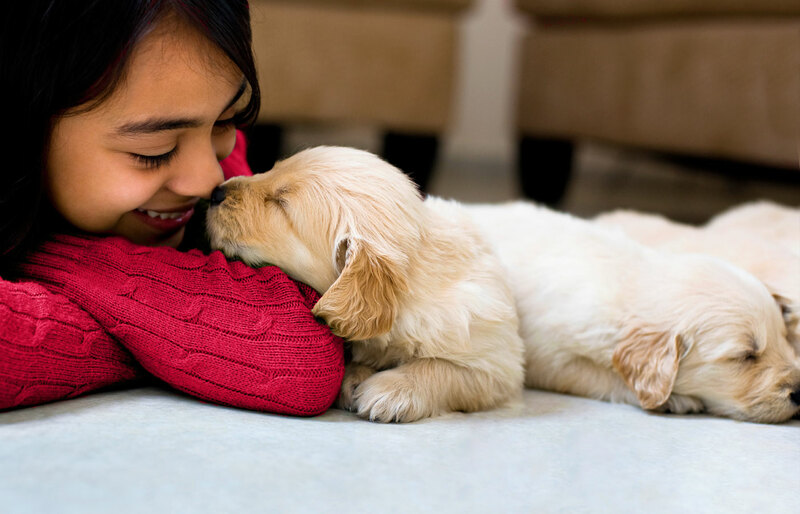 It even showed that individuals who owned a pet became happier and developed greater self-esteem. Don’t go rushing to purchase one from the nearest pet store in your place though. Remember that keeping a pet entails some responsibilities, so make sure that you’re prepared to take on the duties of being a pet owner. Being happy is actually easy, even with all the bad things happening in our lives. Taking charge of your own happiness and doing things that gives you much pleasure will definitely help in turning you into a happier person.